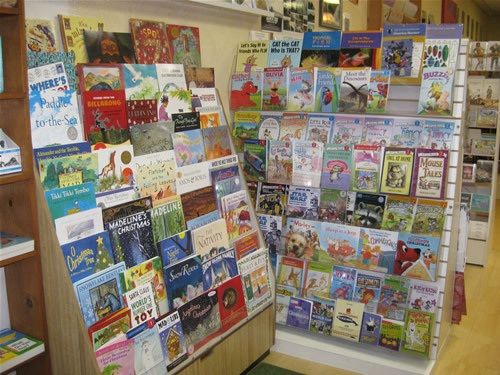 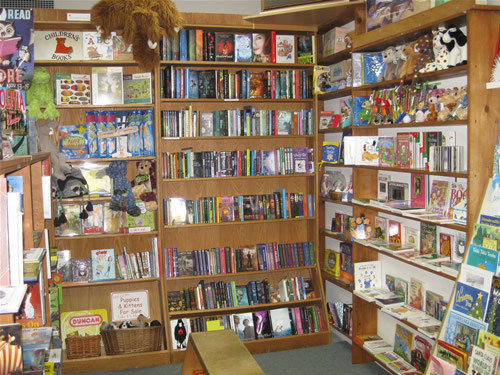 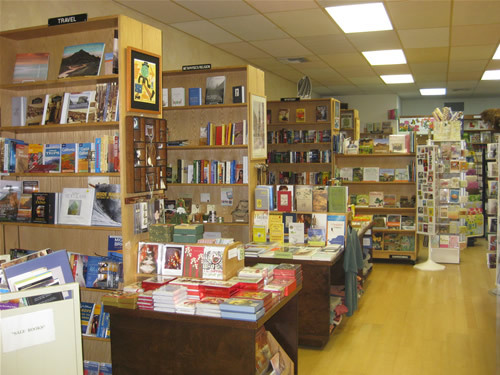 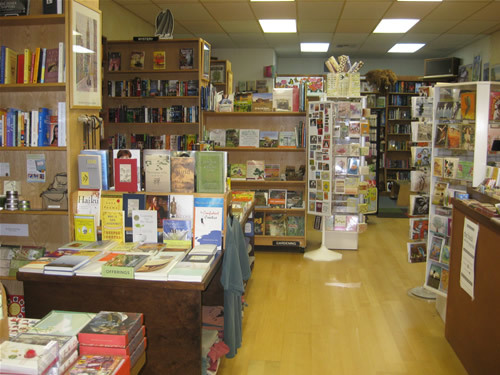 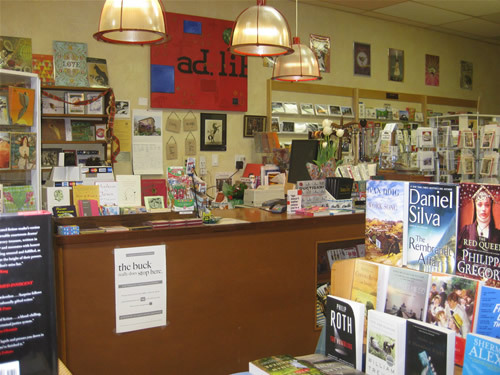 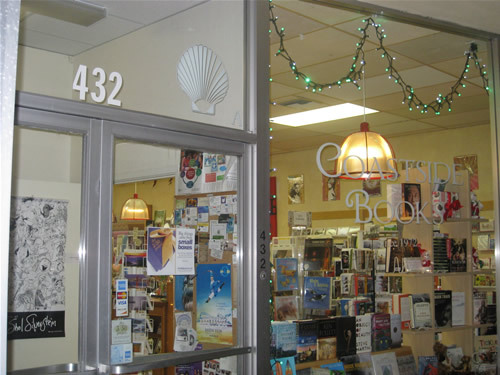 Serving Half Moon Bay since 1972, Coastside Books has a carefully edited selection of current fiction, biography, history, science and nature, spiritual books and Children's literature. 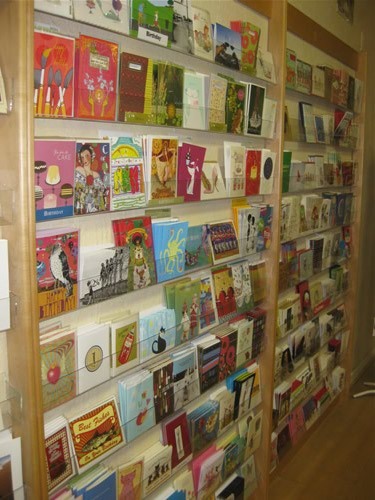 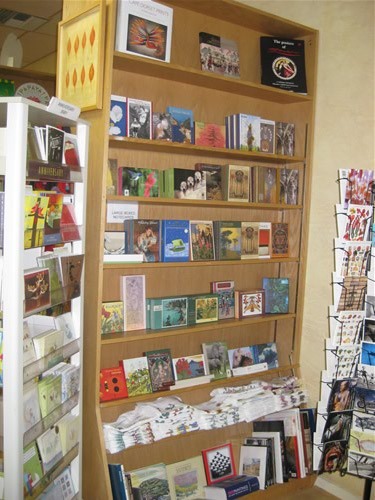 They're known for carrying some of the best cards by small artists and design companies. 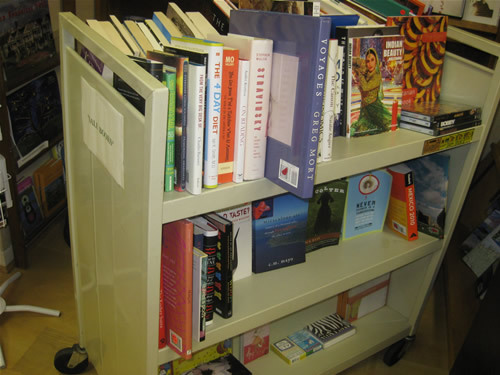 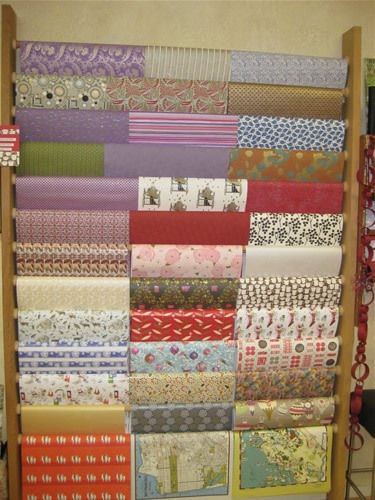 Find eclectic titles for bargain prices on their cart out front. 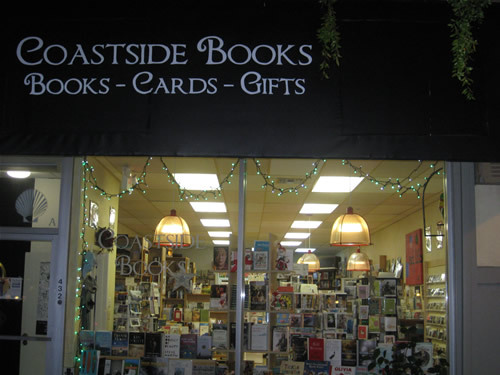 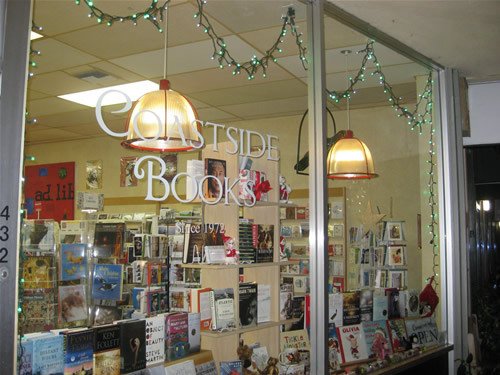 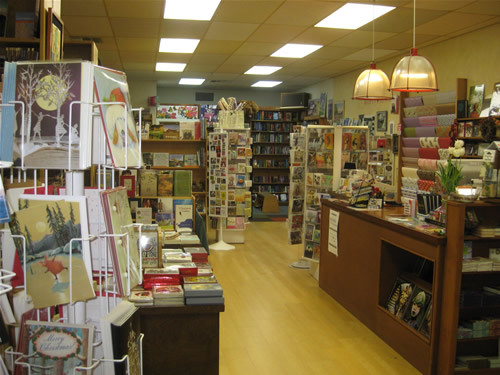 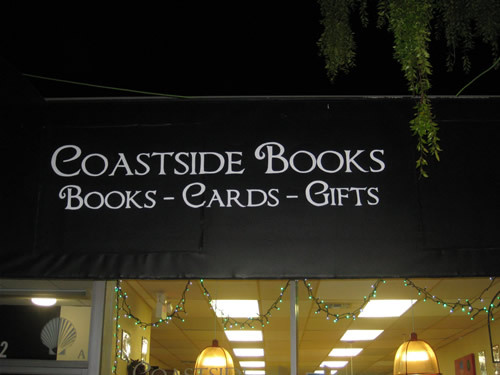 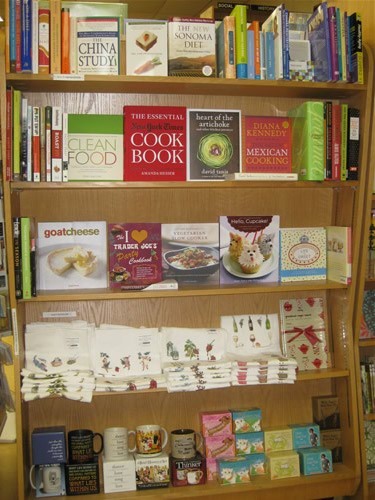 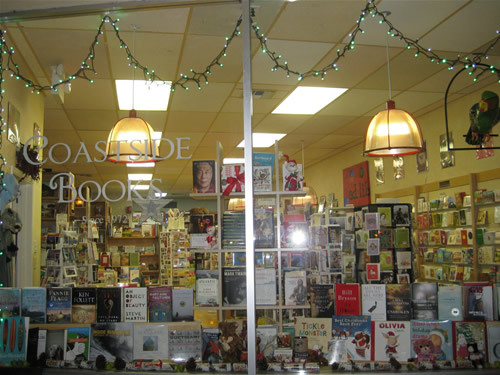 Coastside Books has a great downtown location on Main Street in the historical downtown near coffee shops, restaurants and other great stores.